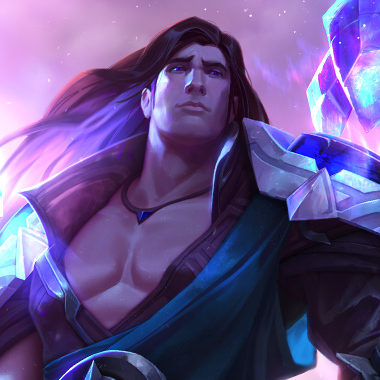 Taric is a tanky support that offers both CC and protection for his bottom lane carry. 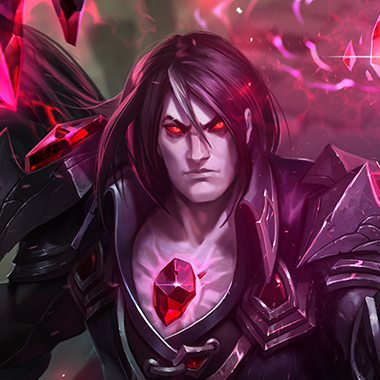 Because of his defensive capabilities, he can be hard to kill or zone during the laning phase, something that is offset by the fact that he is a melee champion, and thus ends up taking a fair amount of damage in trades or if he mispositions. This, among other things are the meaningful weaknesses that come with the champion, and today we'll be taking a look at these to understand how to beat him. Heals nearby allied champions based on charges stored. Bravado-empowered attacks reduce this recharge time more than usual. 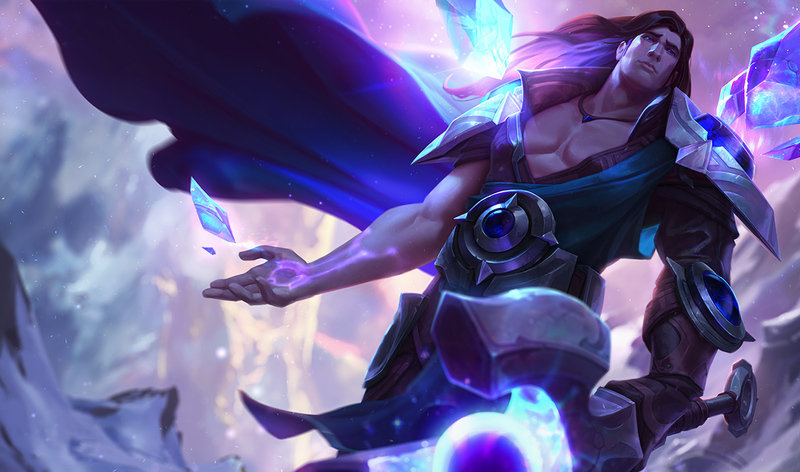 Taric is vulnerable to poke, thanks to his lack of range and mobility. Poking him in lane can force him into a life deficit, and drain his mana, as he works to heal himself. Feel free to poke him if he comes up to activate his Targon. Taric isn't strong against magic damage early. The early armor bonuses from Bastion don't help him survive magic damage assaults. Taric suffers if attacked by someone with armor penetration, if you're an AD champion springing for armor penetration can have a lot of value. 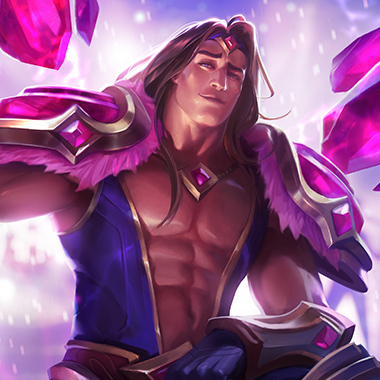 Most of the time, Taric won't be your main target, it'll be whoever he's casting his ultimate on, if you can burst people, you can take them down before it activates, and burn Tarics ultimate in the process, lessening his usefulness. 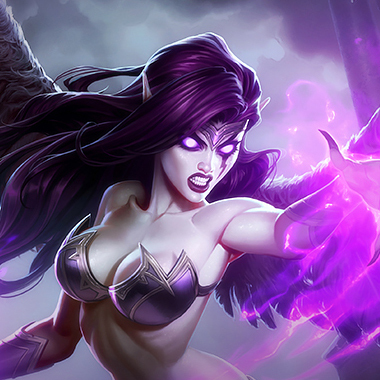 She's ranged and has a lot of CC, things Taric doesn't like to deal with. She can deny his engages with her Grasping Roots, forcing him onto the defensive thanks to his lack of alternative engage. Corki does a lot of damage. Magic Damage. Bastion won't save him from your Magic damage and he's not really mobile enough to consistently dodge your missiles or bombs. At best, he'll be forced to itemize magic resist early, at worst he won't even realize that you do magic damage and will just die over and over. She can Black Shield his Dazzle, removing his only form of engage and leaving him high and dry, as well as on the defensive. 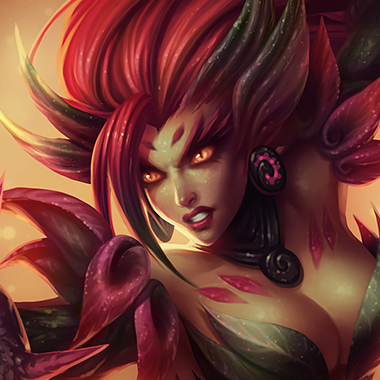 This totally removes and pressure he has in the laning phase, and forces him and his ADC. 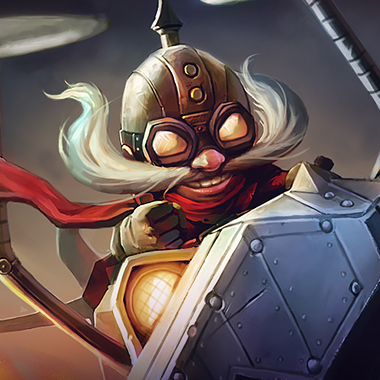 You'll want to pick up some armor penetration or Magic Penetration, thanks to Tarics tendency to build full tank. 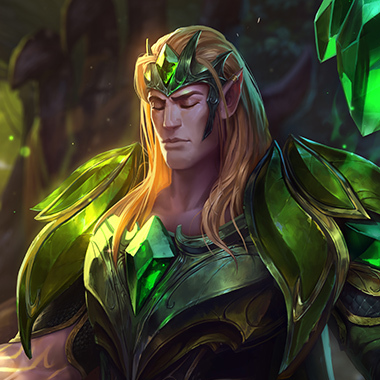 This means that Lord Dominiks Regards, or Mortal Reminder is worth the pickup thanks to his defensive statistics and ability to heal.